I just love family events like Disney on Ice a great event for my whole family to attend. The performances are always amazing or I should say the last four I have been to have been awesome. My daughter just loves watching all her favourite characters on the ice. 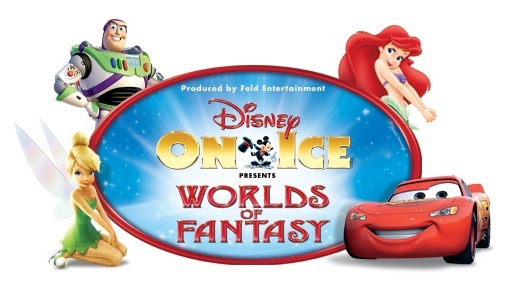 Disney on Ice World of Fantasy will be here in London from January 29th to February 1st at the Budweiser Gardens. This year I am excited to offer my readers at It's just my life... a chance to win a family 4 pack of tickets to the show on January 29th at 7pm. Audiences will be amazed by the life-sized Cars characters Mater, Lightning McQueen, Sally, Flo and Ramone speeding and zooming around the frozen highway. While on a road trip from Radiator Springs, the Cars characters try to re-energize Mickey Mouse’s cherry red roadster that breaks down. 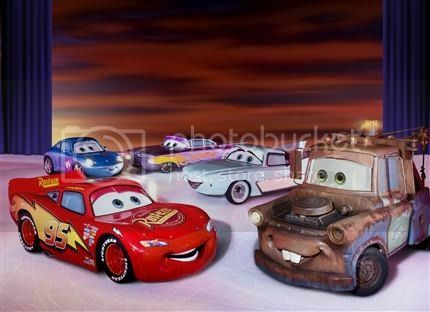 The coolest cars on the ice, with working eyes, zip around the rink to a favorite tune from the Disney/Pixar hit movie. “Life is a Highway” – Mater, McQueen and the gang celebrate as they get Mickey’s roadster re-charged and revved up. We are giving away 4 tickets to the show at Budweiser Gardens in London, Ontario for Thursday, January 29, 2015.